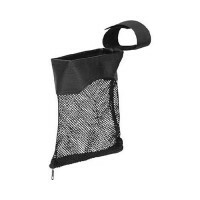 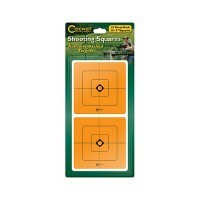 A little bit of color goes a long way on a target and Caldwell's Shooting 1" Squares are just the way to get it. 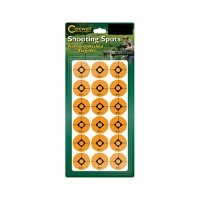 These adhesive backed spots add a splash of fluorescent orange to any target backer to act as an aiming point or to cover holes from previously fired bullets. 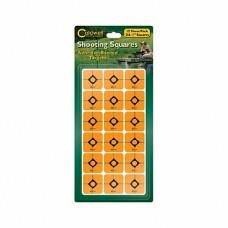 A little bit of color goes a long way on a target and Caldwell's Shooting 1" Squares are just the way to get it. 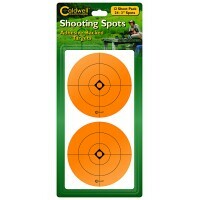 These adhesive backed spots add a splash of fluorescent orange to any target backer to act as an aiming point or to cover holes from previously fired bullets. 216 count. 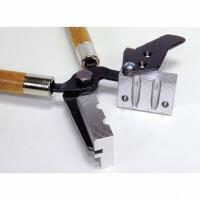 There is no loading system that will load more accurate ammunition than the Lee Precision .222 Remi.. 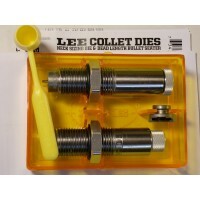 This Lee Precision Double Cavity Bullet Mold produces .401 diameter 175 grain Semi Wad Cutter no.. This Lee Precision Double Cavity Bullet Mold produces .356 diameter 124 grain Truncated Cone nos..